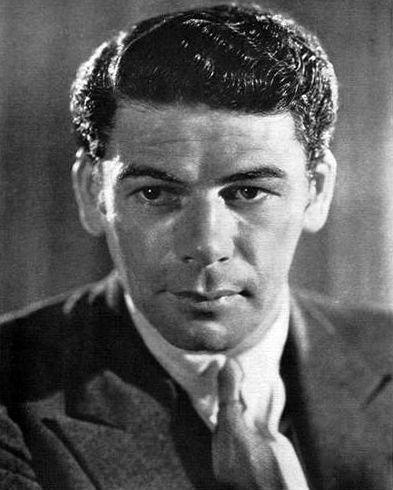 Paul Muni (born Frederich Meshilem Meier Weisenfreund; September 22, 1895 – August 25, 1967) was an American stage and film actor who grew up in Chicago. 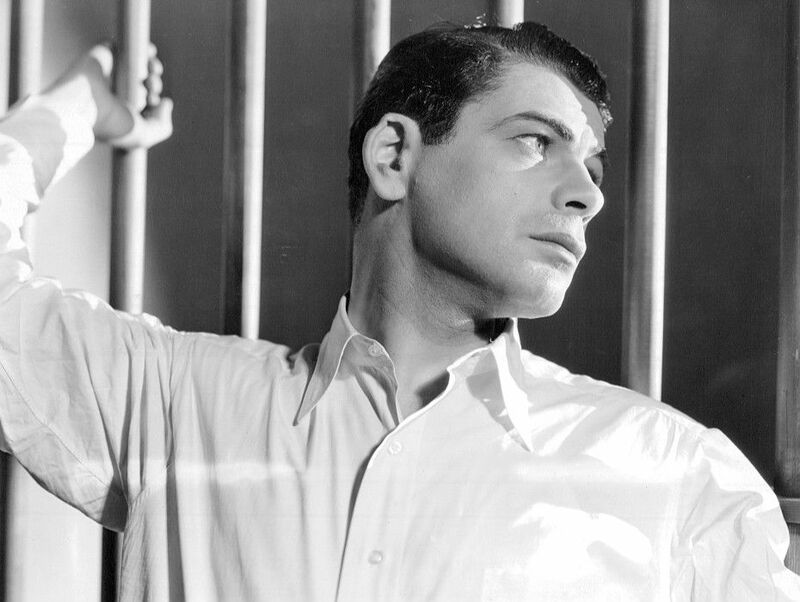 He started his acting career in the Yiddish theatre. 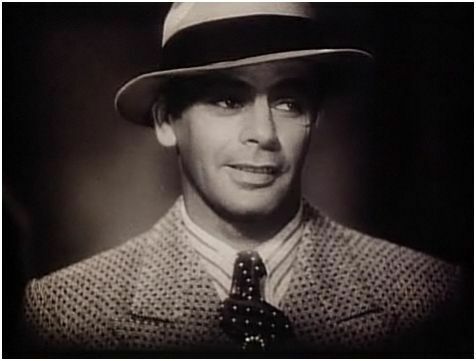 During the 1930s, he was considered one of the most prestigious actors at the Warner Brothers studio, and was given the rare privilege of choosing which parts he wanted. Read more on Wikipedia.